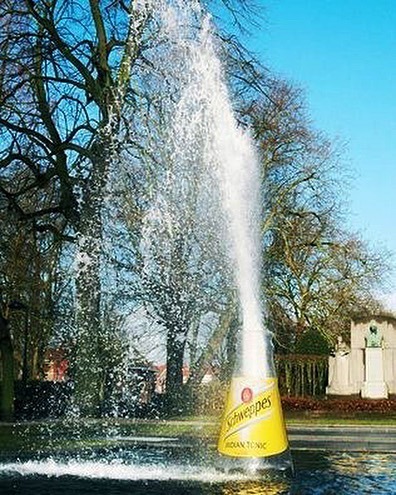 Posted in ad, advertising, august, brandidentity, campaign, creative, creatividadpublicitaria, custombranding, drinks, marketing, outdoor, publicidad, refreshing, schweppes, soda, summer. 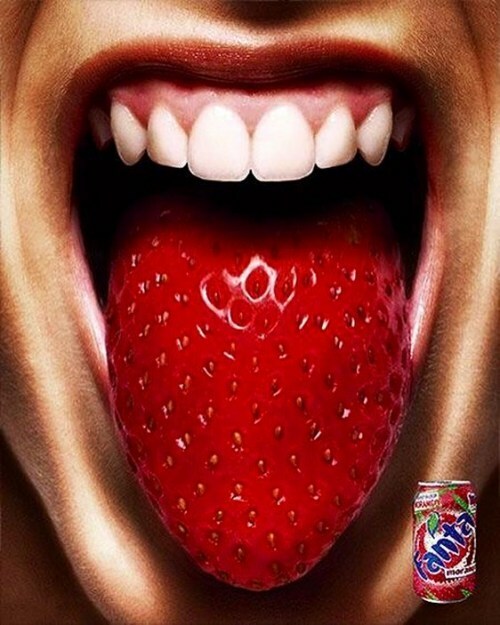 Posted in ad, advertising, campaign, creative, fanta, flavour, marketing, outdoor, printad, publicidad, softdrink, strawberry. 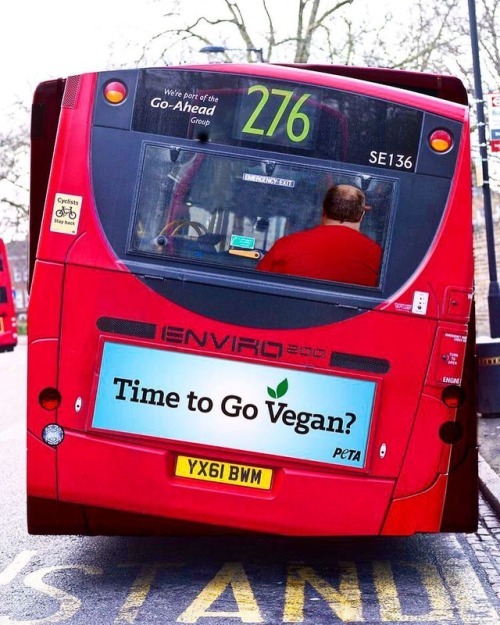 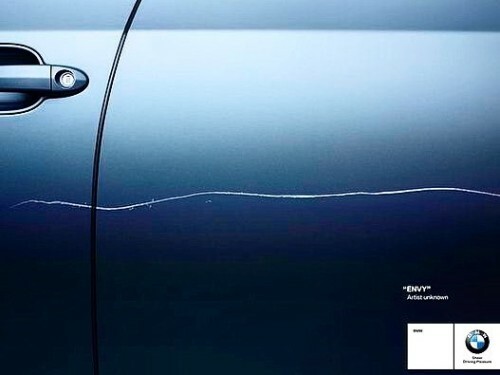 Posted in ad, advertising, artistunknown, Automotive, bmw, campaign, cars, creative, envy, luxurycars, marketing, outdoor, printad, publicidad.